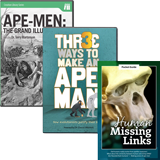 The consensus among secular scientists is that man evolved from an ape-like creature over a period of millions of years. But what is that claim based on? 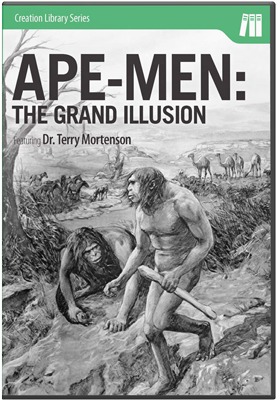 In this illustrated lecture presentation featuring Dr. Terry Mortenson, you will see that the “scientific evidence” does not stand up to scrutiny and that Christian leaders trying to fit ape-men into Genesis are seriously mistaken. 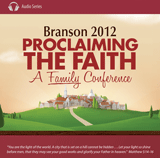 The gospel importance of the supernatural creation of Adam and Eve is then made clear. 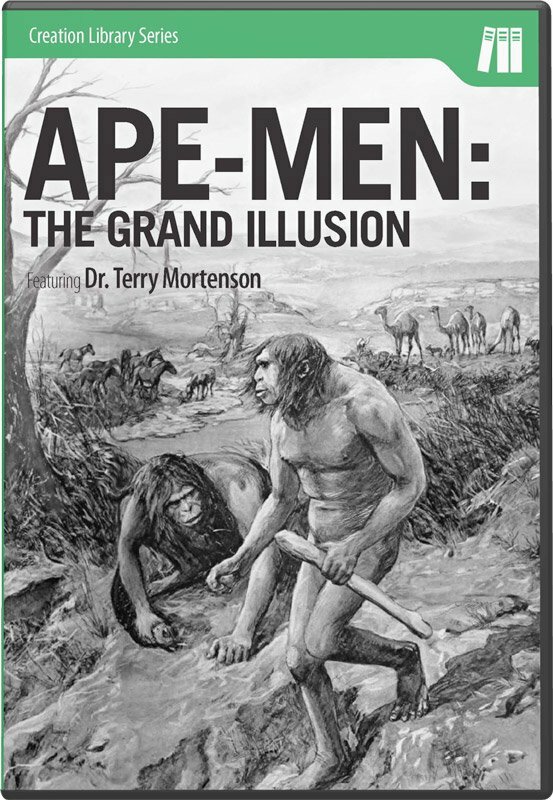 See for yourself that the idea of ape-men is a grand illusion, deceiving millions and undermining both the clarity and authority of Scripture and the gospel message itself! Dr. Terry Mortenson holds an MDiv and a PhD in the history of geology. 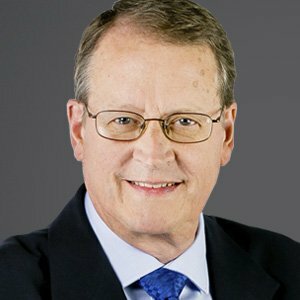 He has lectured in over 28 countries and formerly served for 26 years with Campus Crusade for Christ in the United States and in Eastern Europe. 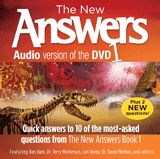 He now serves as an author, speaker, and researcher with Answers in Genesis.